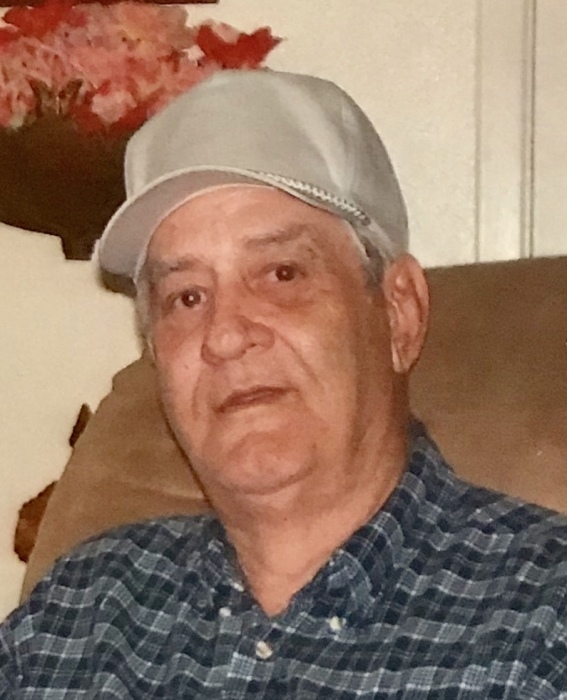 Archie “Wayne” Coursey was called home on Tuesday, August 14, 2018 at his home in Quinlan, Tx. Wayne was born on September 23, 1942 in Sulphur Springs, Texas to Archie and Helen Coursey. He enlisted in the United States Marine Corps on August 26, 1960 and served his country for 6 years; to include service with the 8th Marine Corps District, Casual Company in Viet Nam. During his service he received two expert firearm badges and two medals for good conduct. He was awarded an Honorable Discharge on August 25, 1966. He was proceeded in death by parents Helen Ruth Grass and Archie and Ruby Coursey. He is survived by Son Cody Alan Coursey and wife Michelle of Trenton, Tx., Daughter Heather Dawn Coursey of Sulphur Springs, Tx., Daughter Holly Brianne Lavinder and husband Lee of Weatherford, Tx. and Son Ryan Wayne Coursey and wife Christi of Royce City, Tx. 11 Grandchildren: Tiffany, Courtney, Brittany, Chandi, Grant, James Alfred, Gabriel, Tatum, Laramie, Landon and Lainey and 7 great grandchildren. 3 Sisters; Mary Barber and husband Bob of Alamorgordo, NM., Kay Faulks and husband Weldon of Sulphur Springs, Tx. and Laveda Cavanaugh of Albuquerque, NM. 3 Brothers; WM Wallace and wife Deborah of Florida, Bobby Forman of Mineral Wells, Tx. and John Dewberry. He loved his family and friends. He enjoyed watching movies, going to flea markets, telling old stories and having a good laugh. He was a great father and friend. We love you Dad! A memorial service will be held at 1:00pm on Saturday, September 8, 2018 at Ingram Funeral Home Quinlan, Tx.